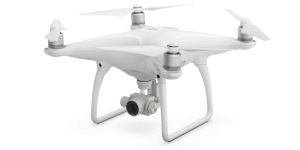 Before buying your next drone or camera read Drone Camera's guides, hacks, and comparisons. 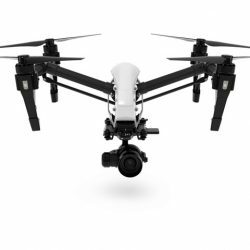 Find the best drone and camera guide at Drone Camera. Don’t make the wrong purchase. 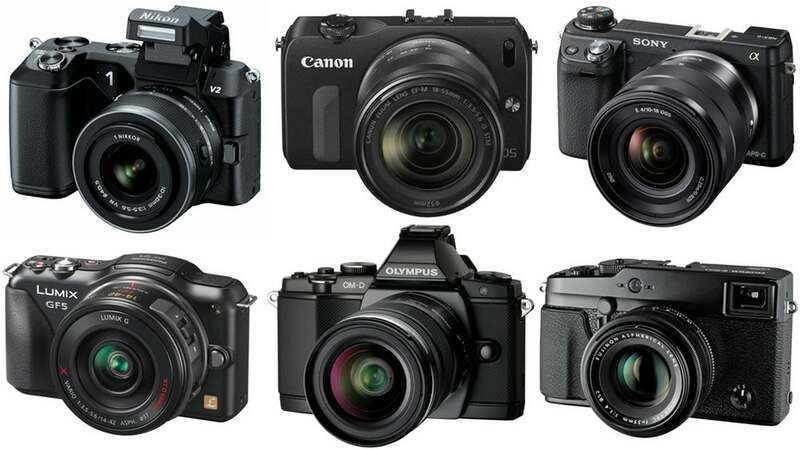 Read our camera guide to find the best DSLR for you. Our videos guides will take you step by step through the process of building your own drones. Learn everything from how to solder to programing your camera gimbal. We have calculators to help determine the best battery setup for your rig weight and determine flight time before you even buy your motors. Here are the six drones that we’ll be comparing. 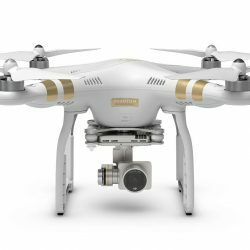 These is one of the easiest ways to decide which drone is best for you. 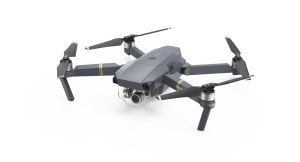 There is a big range of pricing from consumer drones to professional equipment designed to be operated by a video production team. How easy is it to travel with your drone? How much time does it take to pull it out of it’s case and get into the air. 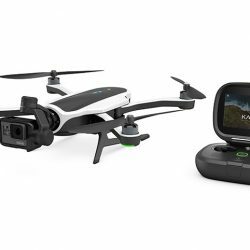 The winners here are the Mavic & Karma; followed by the Phantom series; followed by the Inspire series. 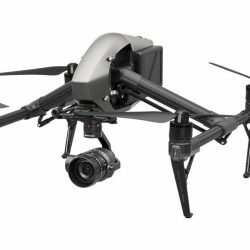 There are a lot of factors that go into measuring this so we rated the following drones with a simple 1-10 score. These drones have a big range in flying performance and features. Which is best for you? All of these drones can fly in light wind and include basic obstacle avoidance and return to home features. There are many factors in determining the best flying features so we’ve simplified it to a 1-10 rating. This is the most important factor in determining the best drone for you. If you’re buying a drone with a camera, make sure the camera quality meets your standard. The lowest score here is the Karma because it uses the GoPro camera. 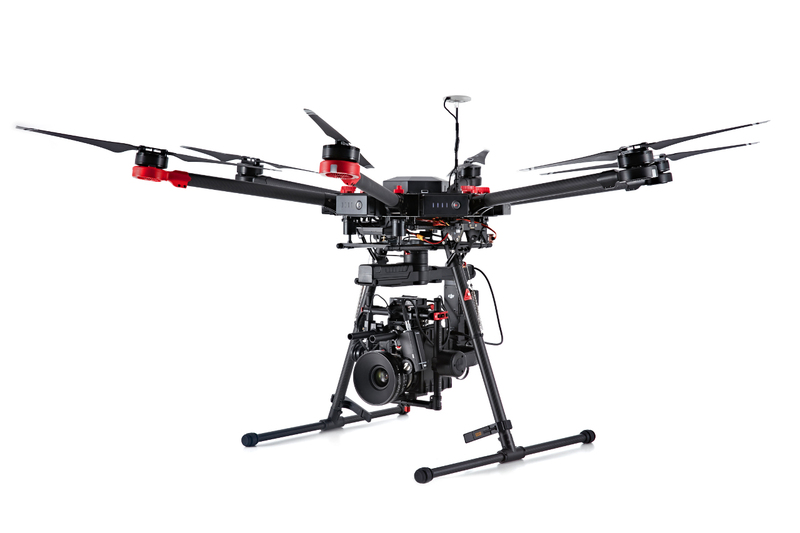 The highest score is the Inspire 2 which delivers 5.2K in 12bit with 4.2Gbps. That’s 53x the amount of video data as the GoPro. Also, the Inspire cameras are the only two with interchangeable lenses. There are many more factors that go into this so we gave each drone a simple 1-10 rating. 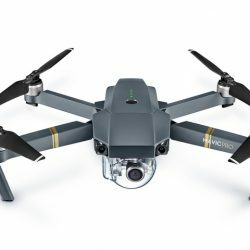 This rating can’t determine the best drone for you. However, we’ve summed up all the features and have given a final score of best drone overall. 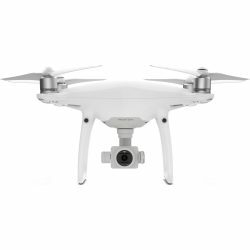 We recommend looking at the “Latest Pricing” and selecting the best drone at the price you can afford.